Updated in Jan 7th, 2017. There are hundreds of home media servers, and you may have trouble picking the right one. Find out here. Take a few seconds and easily compare several top rated media players. 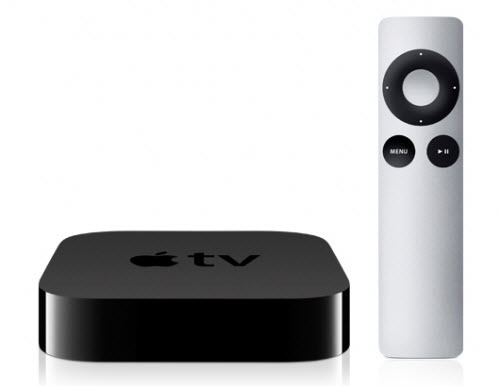 The Apple TV lets you stream all the video content in the iTunes Store to your HDTV, with purchases stored in the cloud. Apple TV 3 is Apple’s first full-HD set-top box comes with a freshly updated UI, while providing the same easy access to Netflix, every movie, TV show and song in the iTunes Store, not to mention subscription sports channels. Microsoft’s Xbox One offers impressive graphics and can integrate and control live TV with Kinect (which will drive the price up by $100). The Xbox One has a slightly better roster of exclusive games going into 2016 compared to that of the PS4. Xbox Live Gold is no longer required for basic streaming apps and synced game-saves, and the Microsoft console has a slightly better selection of those media apps than PS4 at the current time. 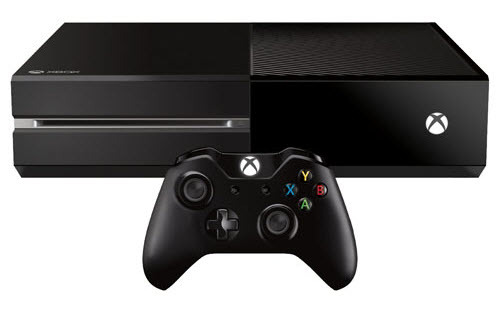 Watch video and Blu-ray/DVD movies on Xbox One would be a great experience. 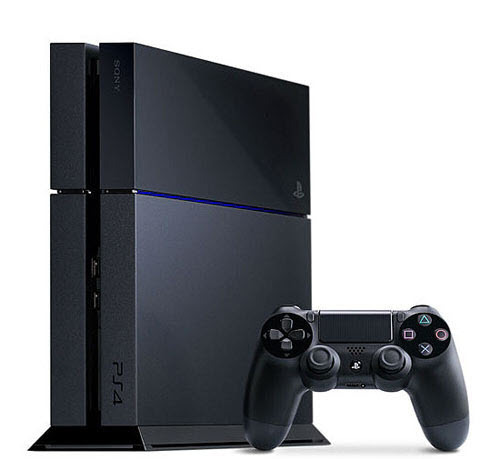 The PlayStation 4 runs on a simplified and logical interface and boasts a fantastic controller. It has the upper hand on indie and digital-only games and can stream legacy titles via PlayStation Now, too. The PS4 makes it super-easy to capture and broadcast gameplay online and generally delivers zippier performance than its direct competition. And it doubles as a Blu-ray player and solid streaming box. Meanwhile, it is also exciting to enjoy movies on PS4 with family members and friends. 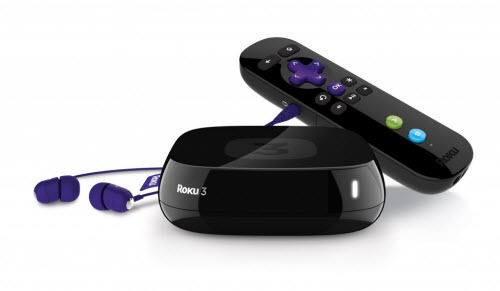 Roku just released its latest update of the media player, the Roku 3, features a number of welcome refinements over the Roku 2 and entry-level 720p Roku LT. Its excellent interface and speedy processor makes Roku 3 feel quicker and more responsive than any other streaming box. More than 1,000 channels are supported, including Netflix, Amazon Instant, HBO Go, Hulu Plus, Pandora, MLB.TV, Amazon Cloud Player, Vudu and (finally) YouTube. It also has cross-platform search that scours several major TV and movie enjoyment to find content. And Roku’s nifty remote has a built-in headphone jack that lets you listen without disturbing others. The ASUS CUBE provides access to media through the Google TV platform and it also features an Android 3.2 Honeycomb operating system. To understand the CUBE, you first have to understand Google TV. Basically, Google TV is available in two forms: it is either already integrated into your Smart TV, or it comes in what Google calls a “buddy box.” The ASUS CUBE is one of these buddy boxes, which means that it is a separate unit you can use along with, or in place of, a traditional cable or satellite set-top box. The CUBE streams media wirelessly using your home Wi-Fi network. However, if you only have wired Internet access, the device features a 10/100 BASE-T Ethernet port as well. 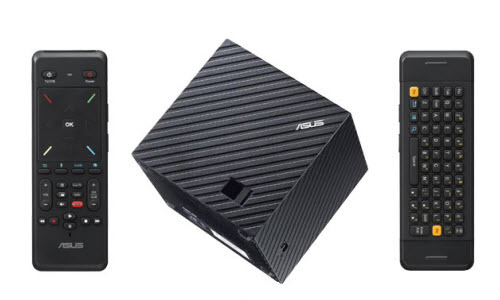 The ASUS CUBE will play this streaming media on any TV with an HDMI input. Western Digital’s latest streaming player takes on Roku and Apple, with easy access to Netflix, Hulu Plus, and more, and includes full 1080p HD playback, Wi-Fi, and Ethernet, all at a very affordable price. It offers an improved interface and a greater selection of content than before. Setup is easy and the connection stayed solid during testing. 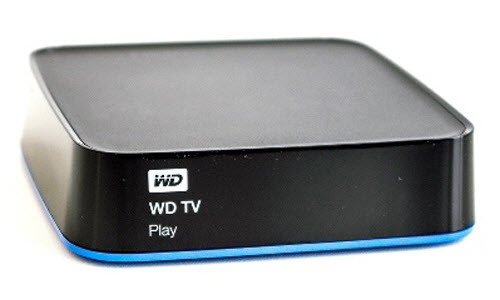 In addition to supporting many (though not all) streaming video services, the WD TV Play excels at playing back locally stored content. Meanwhile, you now can watch movies at home by connecting WD TV to home theater system. 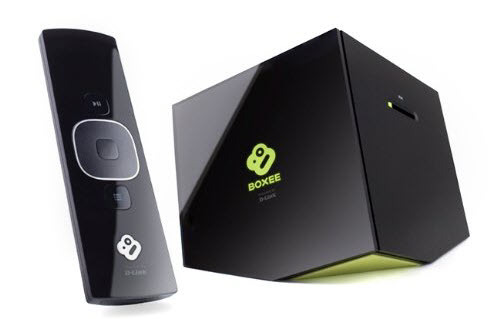 If you want to the freedom to watch whatever you want on your TV: Movies, TV Shows, Sports, but also any other video that is available online, or if you want to do it without having to connect a computer to your TV or use a keyboard and mouse, have a try of Boxee Box. With its attractive functions including simple user interface, two-sided RF remote includes a QWERTY keyboard, quirky cubelike design, built-in browser that can play Flash video, apps currently include Pandora and MLB.TV, and extensive codec support for local content, you would love this toolbox. The Netgear NeoTV is a good media streamer that provides a generous and diverse collection of preprogrammed content channels. It works great with an Ethernet or Wi-Fi connection for resolutions up to 1080p. The optional Smartphone app is a nice touch, too. 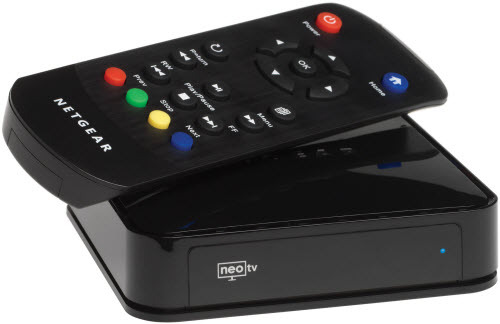 Plus, one important reason to choose Netgear NeoTV streaming player is that it may be the the cheapest way to get full 1080p streaming from Netflix and other services to your HDTV. Plex Media Server is a complete solution for streaming media from your computer to your TV or various mobile devices in your home. 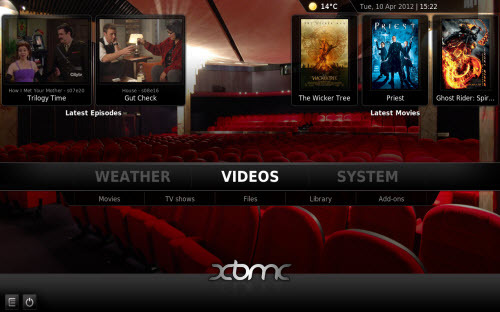 It is based on XBMC but has its own strength as well. First of all, it is free, and meanwhile, the streaming function in Plex works smoothly. After installing the app, you can add folders and files already on your computer, or you can stream program through the various channels that come with the service. These include Apple Movie Trailers, The Colbert Report, Live Music Archive, PBS, Pitchfork TV, Plex Podcast, SoundCloud, and more. XBMC, aka, Kodi, has its strength on support for large ISO, VOB and M2TS files ripped from DVD and Blu-ray discs. The XBMC player happily streams these files from an XBMC media server, or the player can access your movie library directly via a Samba network share. XBMC offers sharper picture quality and better DVD menu support than Plex. Power users will also appreciate that XBMC lets you tweak more advanced settings which enables you to enjoy movies and videos on XBMC.